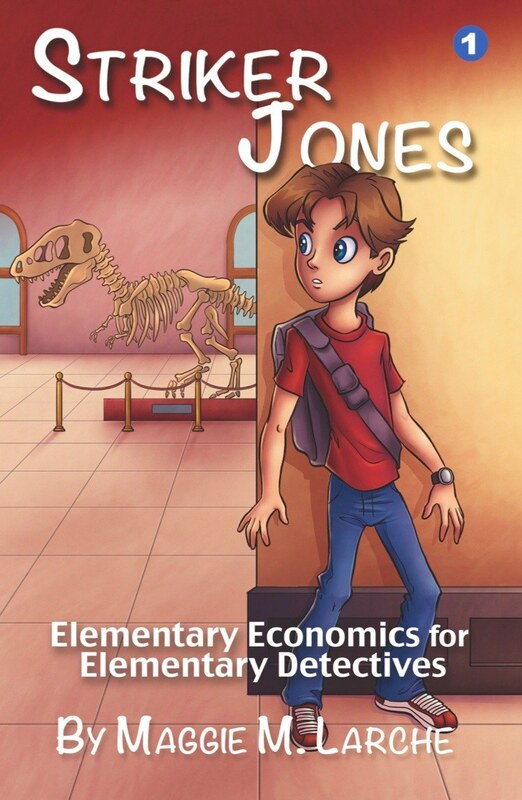 Economics is about much more than buying and selling, but unfortunately, that's usually the main (and sometimes, only) topic of the few existing elementary economics lessons for kids. 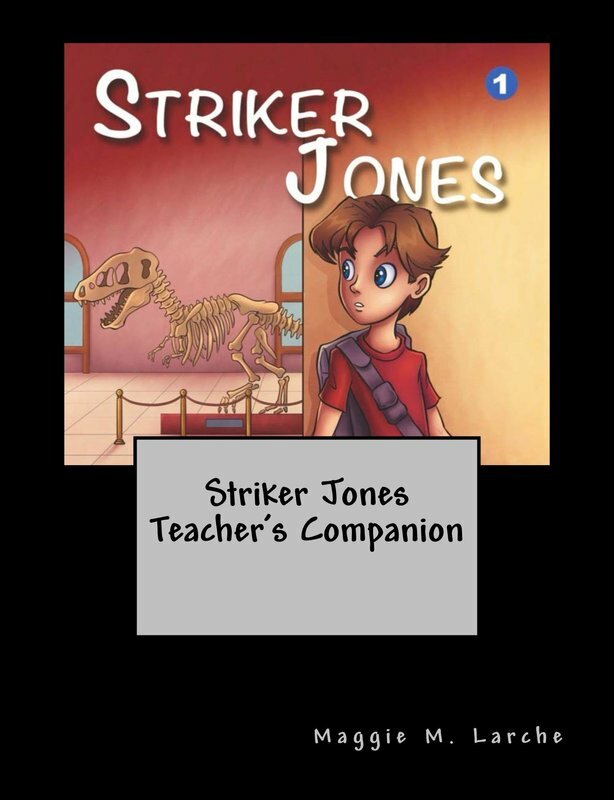 Not so with Striker Jones! Striker will introduce students to a wide range of underlying economic principles that affect the way we all act every day, even if we're not buying something at the store or investing in the stock market.